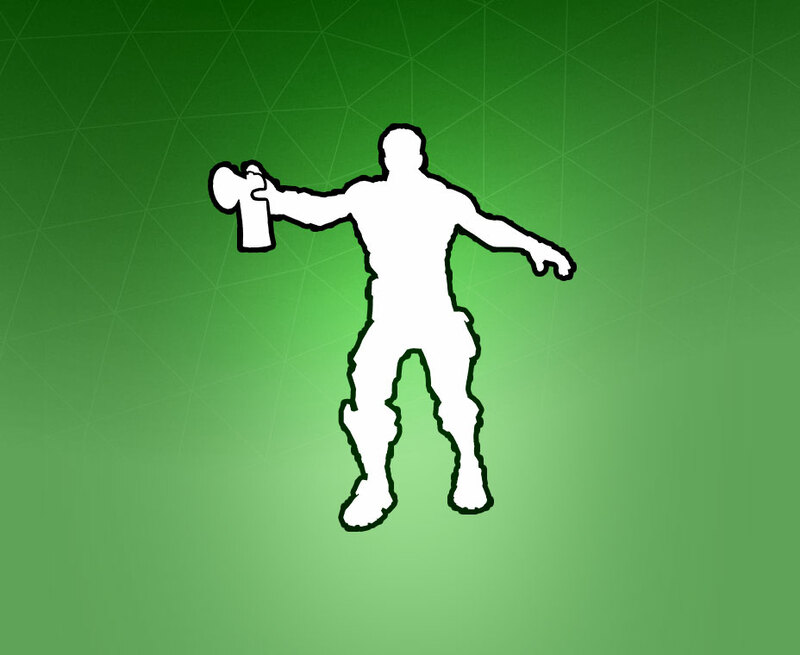 Air Horn is a Uncommon Fortnite Emote. Rating: 3.8/5. From 199 votes.